Hey we're going to Nashville! BBQ and Country bars... and oh yeah, Imaging USA! 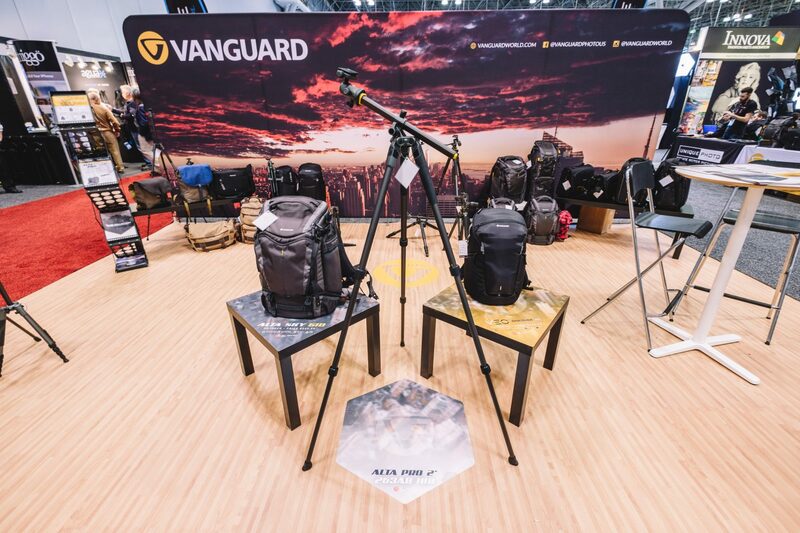 If you're going to Imaging USA in January, you HAVE to stop by our booth and see all of the new products Vanguard is touting for 2018! The post Nashville Bound... Imaging USA appeared first on .